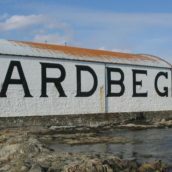 The Islay Festival may have finished weeks ago, but July’s Malt of the Month has been chosen to help those of us who went relive the visit and to give those who couldn’t go a slice of Islay. 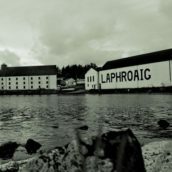 It’s Laphroaig’s 200th anniversary in 2015 and they’re celebrating throughout the year with events and special releases. 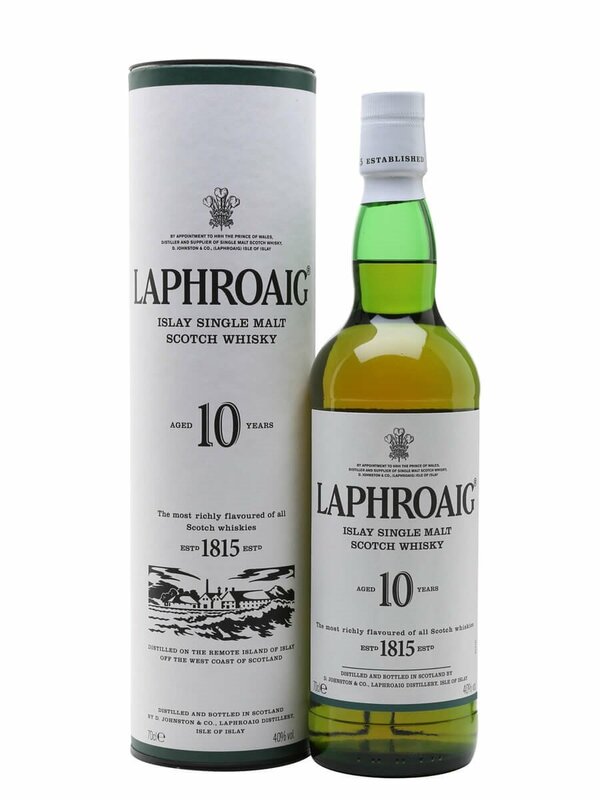 We’ve decided to join in for July, knocking £5 off bottles of their flagship whisky: Laphroaig 10 Year Old. 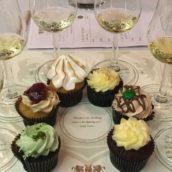 I’m not very good at hiding my obsession with whisky from the distillery, and I love the fruity, briny, smoky, medicinal flavour combination that they get into their spirit. 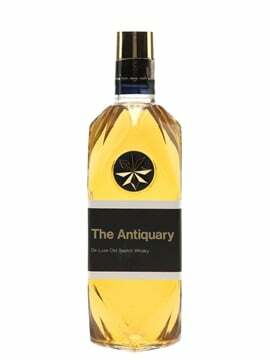 The way they make their whisky has changed gradually over time, but the 10 Year Old has always been their core release, showing the key flavour profile they are producing. Nose: Singed lemons, cresosote-painted fences and pink shrimp sweets. 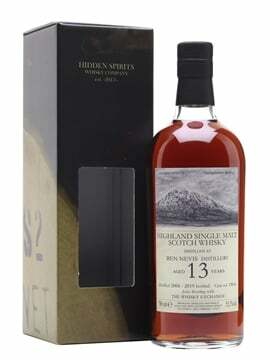 There’s wood smoke and sea spray, as well as sweetness – toffee and candied citrus peel. Palate: Oily on the palate, with charcoal and coal stoves to start. 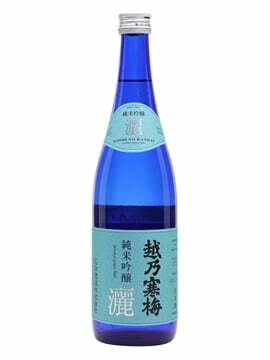 It’s not as sweet as on the nose, with layers of smoke, brine and hints of smoked fish. 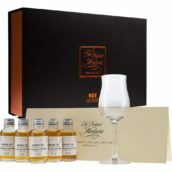 The initial dryness gives way to some gently fruity notes, with waxy apples joined by candied lemon and bitter Seville orange. Finish: Barrel char, cinnamon spice and hints of fruit. A bonfire sits on the tongue, slowly fading to sweet anise. 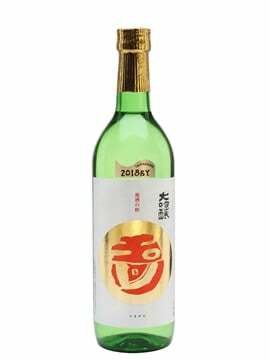 Comment: Not as fruity as some of the older bottles, focusing on the core Laphroaig medicinal character with wood smoke as backup. 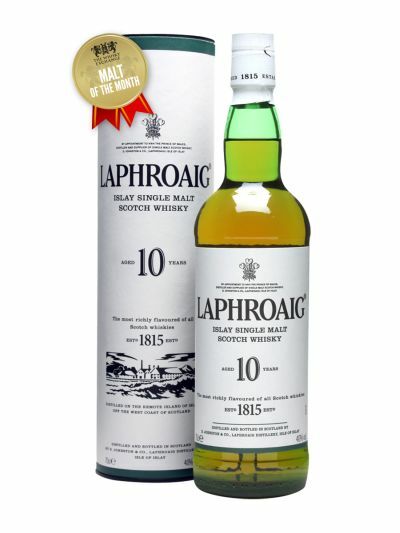 Intense, distinctive and definitely Laphroaig. To invoke the cliché, it is a Marmite dram – some people love it, some hate it. 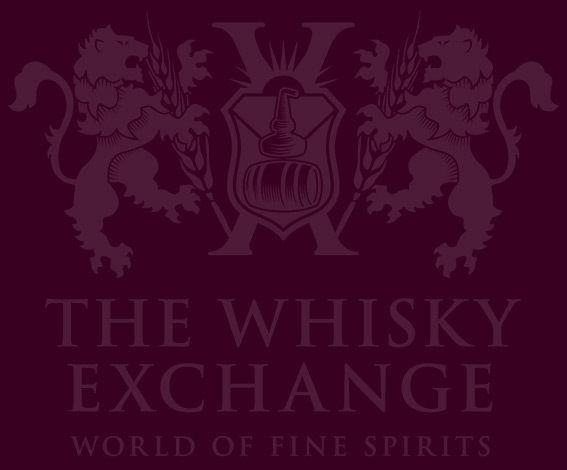 However, as an entrance into the peatier end of Scotch single malt, it’s second to none, and has converted many to the delights of sweet, smoky whisky. If you’ve not tried it before, then this is the perfect opportunity. If you have, then it’s time to stock up.